BEVERLY HILLS, CA. (THECOUNT) — 49ers QB Jimmy Garoppolo, 26, is featured on TMZ this morning after being seen out on a Beverly Hills date night with 41-year-old adult film star, Kiara Mia. Mia and Garoppolo were seen enjoying dinner at a posh Bev Hills eatery, Avra, and then apparently ending up together at the Four Seasons Hotel, according to a provocative morning-after Instagram post by the veteran adult actress. A team of burglary suspects gained entry to a plush Beverly Hills mansion after a scantily dress woman was able to distract the security guard. 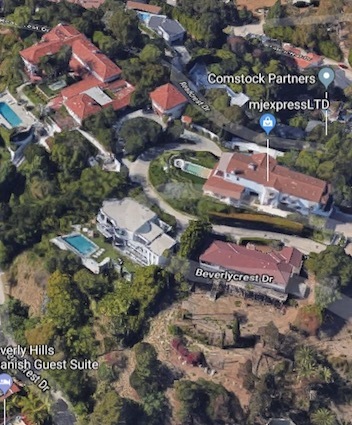 The crooks got into the Los Angeles mansion, which is nestled in the Beverly Crest area of the Santa Monica Mountains above Beverly Hills, by using a provocatively dressed woman to distract a the front gate guard. 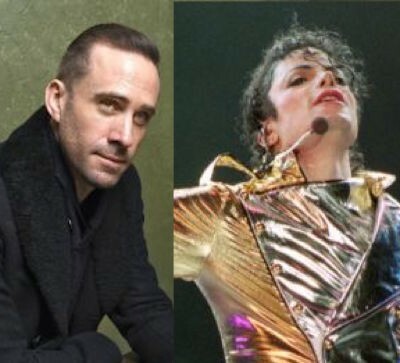 The internet is crying foul after a new biopic on Michael Jackson has cast a white British actor, Ralph Fiennes. The movie focuses on the King Of Pop’s fabled post-9/11 road trip from New York to Los Angeles with Marlon Brando and Elizabeth Taylor. Brian Cox and Stockard Channing have been cast as Brando and Taylor. Bright Light Streaks Across Los Angeles! What Was It? 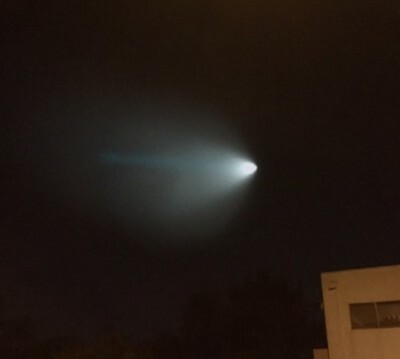 Via Mashable: A bright light that streaked across the night sky in Los Angeles Saturday night had people gasping from Hollywood to Long Beach. Amazed skywatchers—some as far away as San Clemente and Las Vegas— saw what looked like a blue spotlight and promptly took to social media to freak out. But the light source was far from otherworldly. It was caused by a military exercise off the California coast, a Coast Guard spokesperson told Mashable after receiving a number of frantic calls. The Navy was testing rockets at Point Mugu Naval Air Station. 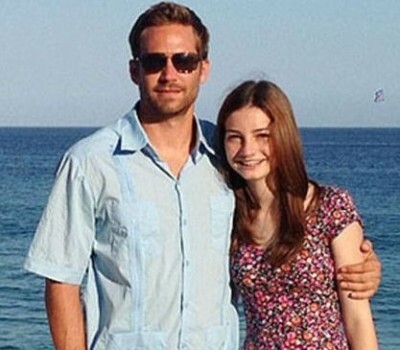 Porsche has responded to a wrongful death lawsuit filed against them by Meadow Walker, the daughter of late actor Paul Walker. 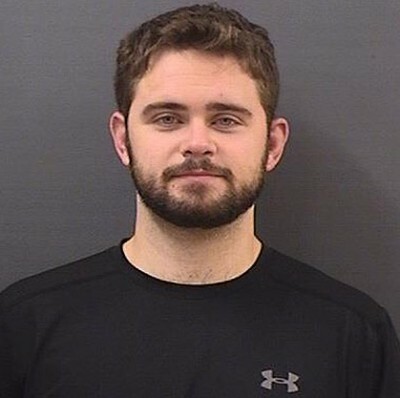 In the brief statement, Porsche states that they are sticking by the official report that says, the vehicle’s driver was speeding and driving recklessly at the time of tragic fatal accident and thus at fault. 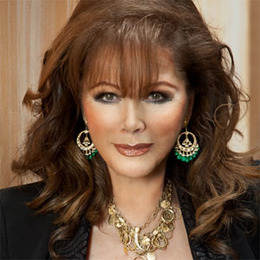 Prolific novelist Jackie Collins passed away Saturday after a hard fought battle with breast cancer. She was 77. Collins wrote dozens of popular books becoming a celebrity in the process. 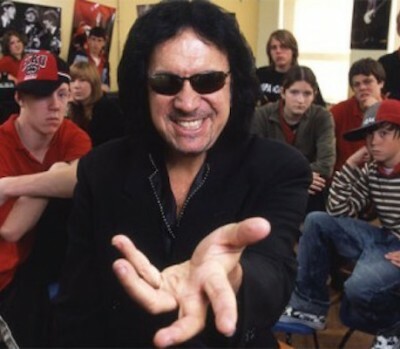 KISS musician Gene Simmons‘ residence was raided by the LAPD and Angeles Police Department’s Internet Crimes against Children Task Force on Thursday. Authorities entered the home after serving a warrant. Simmons lives on the 2600 block of Benedict Canyon Drive, near Beverly Hills. The alarming information was revealed after Doherty, 44, filed a lawsuit after discovering her former business manager had allowed her health insurance to lapse.